If you’re booking your next flight on Malaysia Airlines, do take note that there’s a revision when it comes to free check-in allowance. 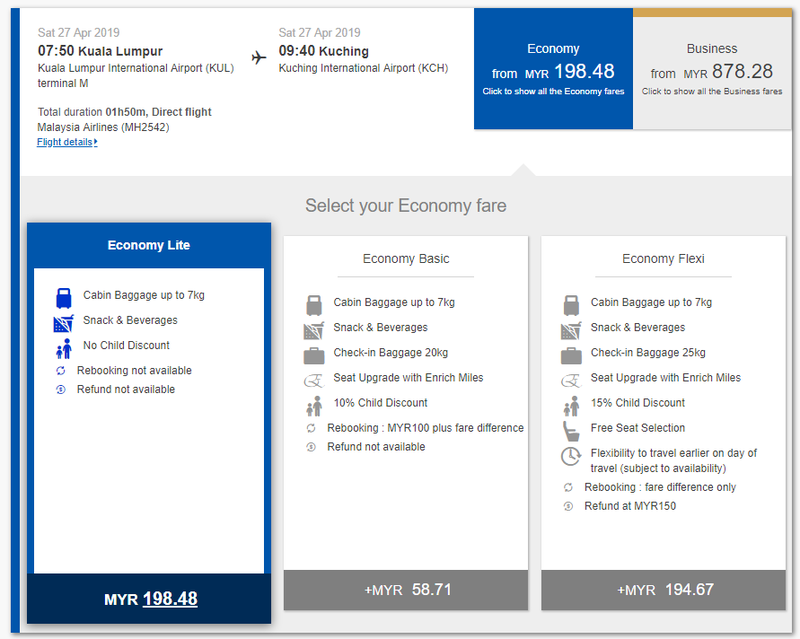 The cheapest fare listed might not come with check-in baggage allowance at all. 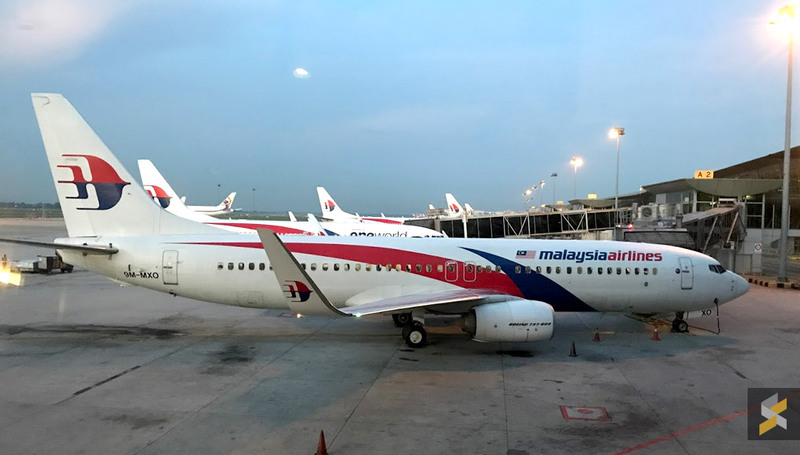 Malaysia Airlines has revealed that the lowest “Economy Lite” fare will not come with check-in baggage for domestic flights. If you’re thinking of bringing a check-in luggage, you’ll need to select “Economy Basic” which comes with 20kg or “Economy Flexi” with 25kg of allowance. 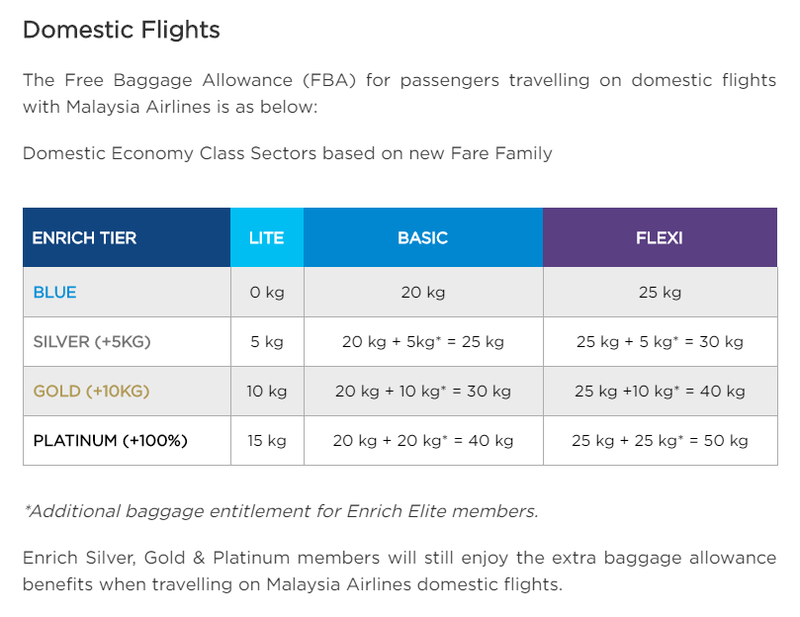 If you’re an Enrich member on a higher tier, you can get an additional allowance of 5kg on Silver, 10kg on Gold and 15kg on Platinum. On the lowest “Economy Lite” fare, you still get hand-carry baggage allowance of up to 7kg. In case you’re wondering, the full service carrier is still providing snacks and beverages on board for the “Economy Lite” fare. The lowest fare also does not allow you to get a child discount and there’s no option to request for a seat upgrade using Enrich Miles. 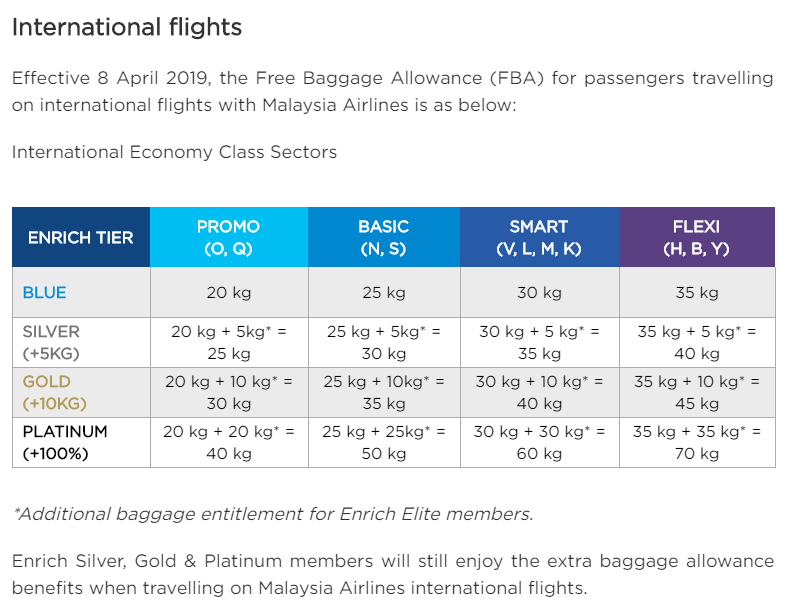 For international flights on Malaysia Airlines, the cheapest “Economy Promo” fare fortunately still comes with free baggage allowance of 20kg. If you need more, there’s “Economy Basic” at 25kg and “Economy Smart” at 30kg. Below is the breakdown of the baggage allowance according to the fare type. 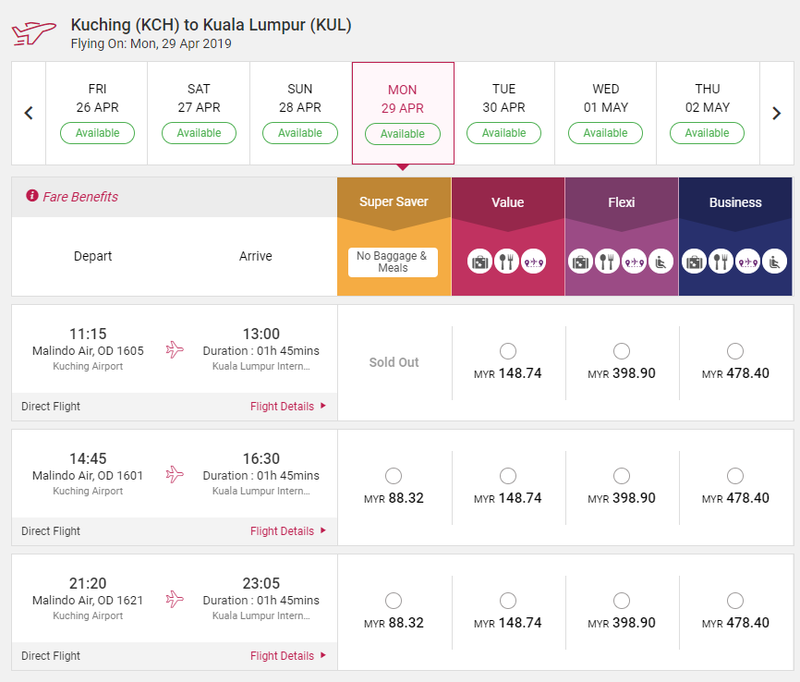 According to the FAQ, this revision will affect bookings made from 8th April 2019 onwards. This means, if you’ve booked your tickets earlier, you will retain your original free baggage allowance. For flights to Medina & Jeddah, the Economy Class Free Baggage Allowance is still 30kg across all Economy Fare families/brands. SEE ALSO: ICYMI #71: Honor 20 Lite Malaysia, Oppo F11 Pro extended protection, Huawei Mate X & more! The last free baggage allowance revision by Malaysia Airlines that we know of was in August 2018. At that time, it was reported that the free domestic luggage allowance was reduced from 30kg to 20kg. Apart from Malaysia Airlines, Malindo has also revised its free baggage allowance as well. The cheapest fare also comes no with free check-in allowance and as a result, you could be paying even more for your luggage than your seat on the plane.